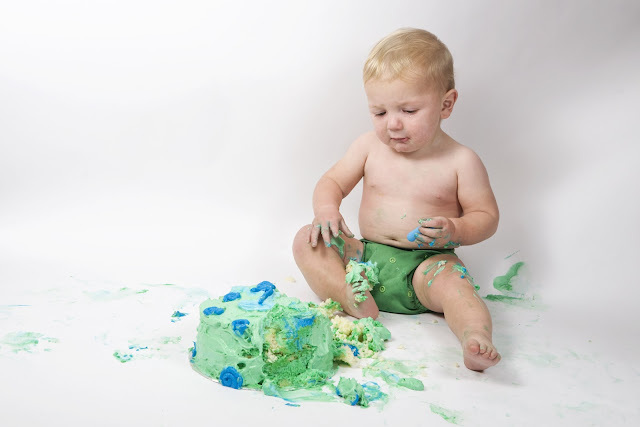 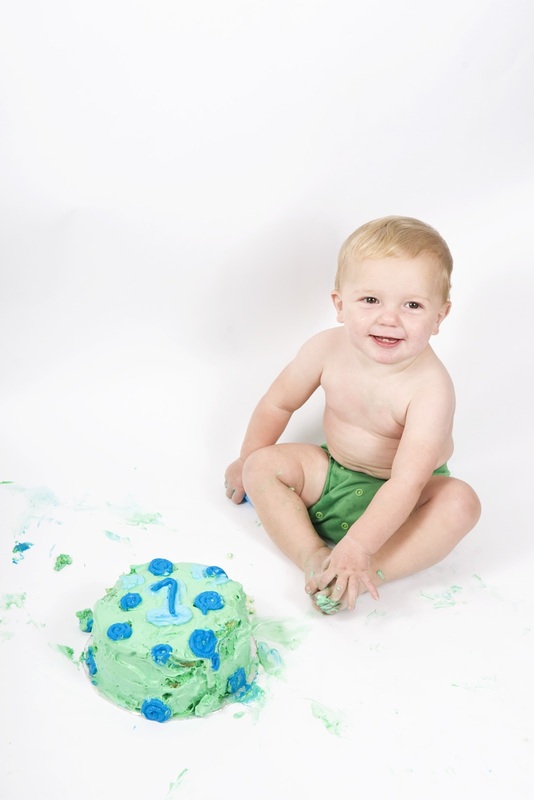 Heather Wiebe Photography: Luke Turns One! 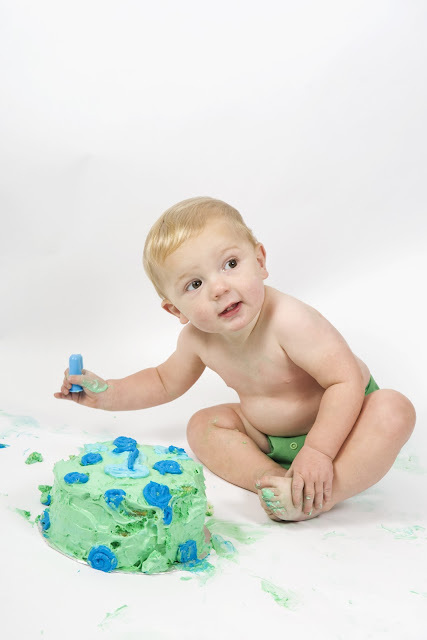 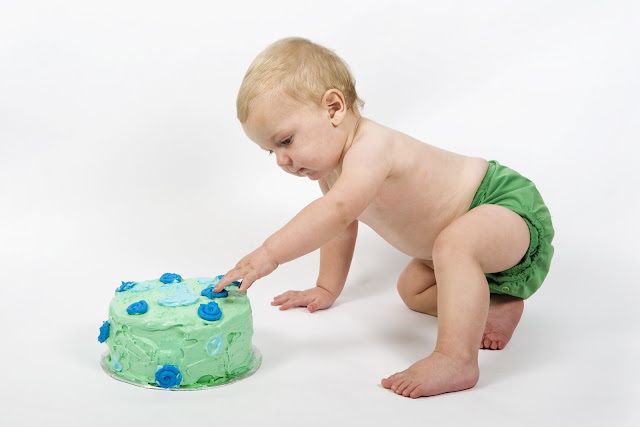 This is Luke my nephew he is turning one. 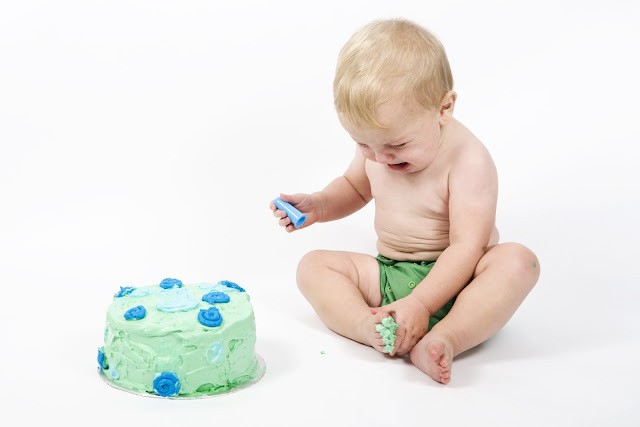 He has mixed feelings about his cake. 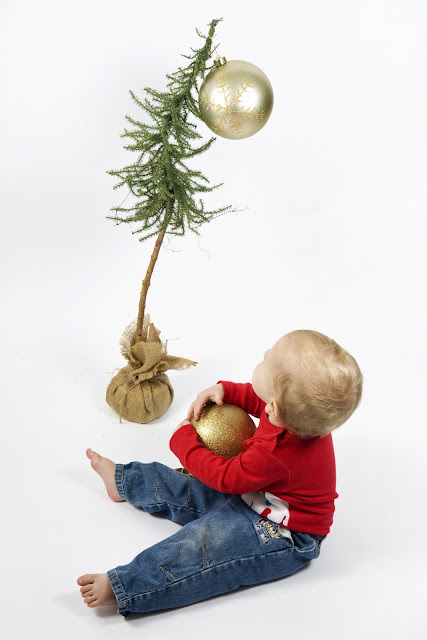 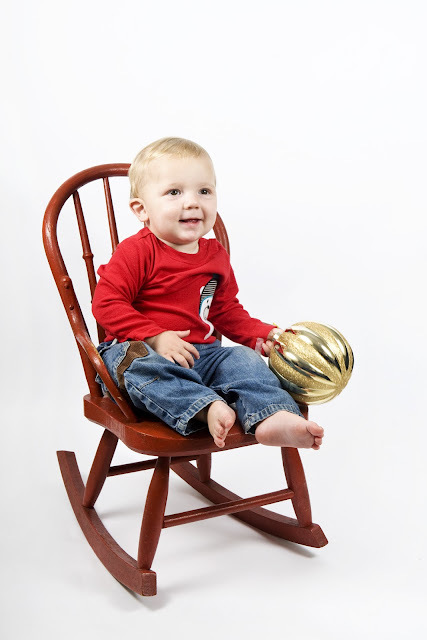 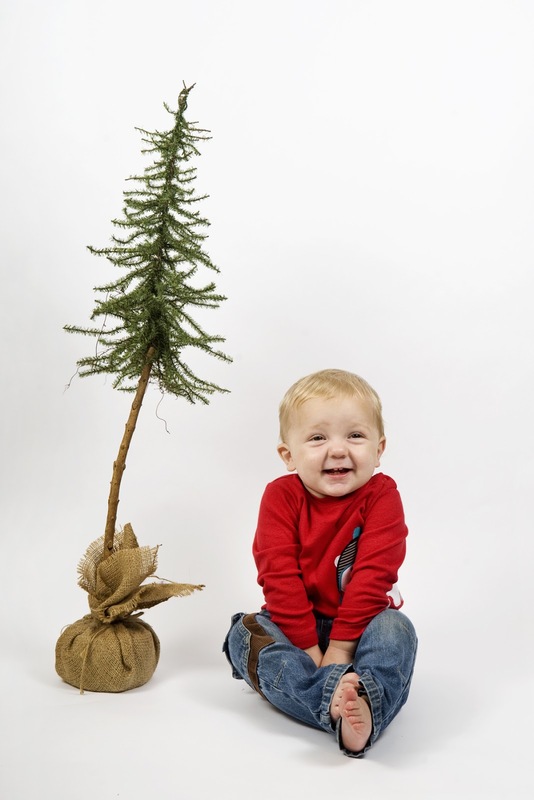 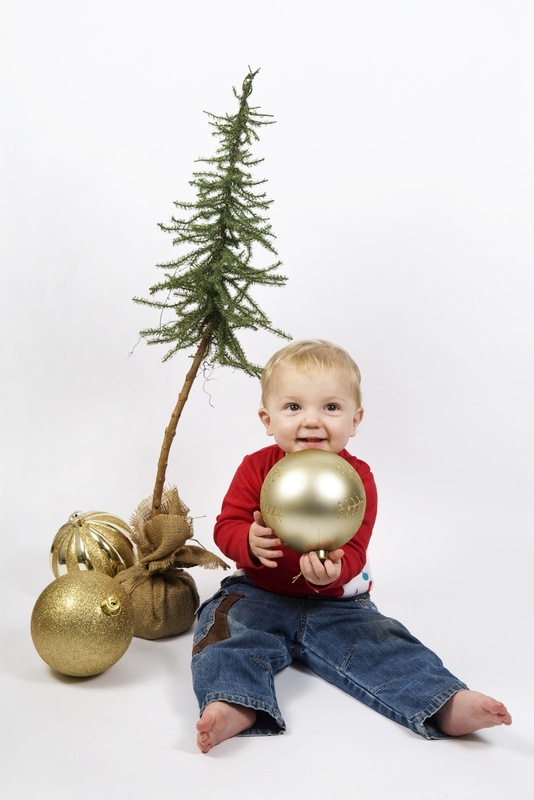 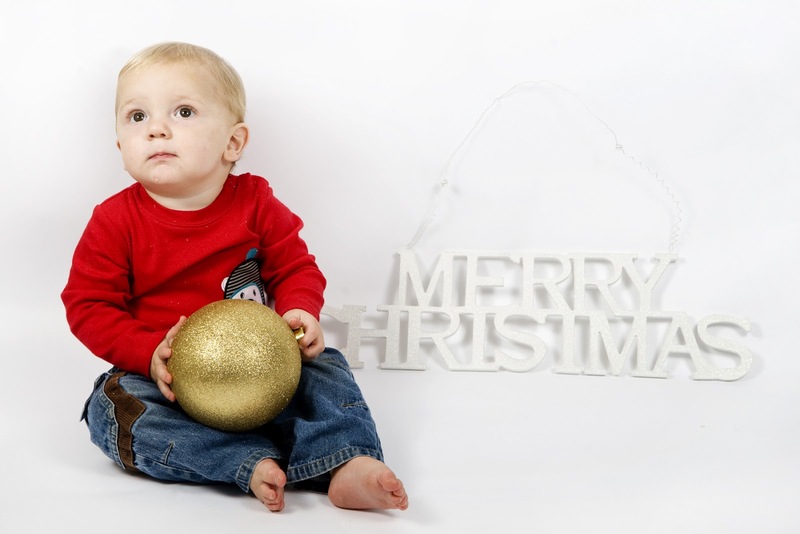 Since Luke's B-Day is so close to Christmas I also had a little Christmas session which he seemed to enjoy much more.